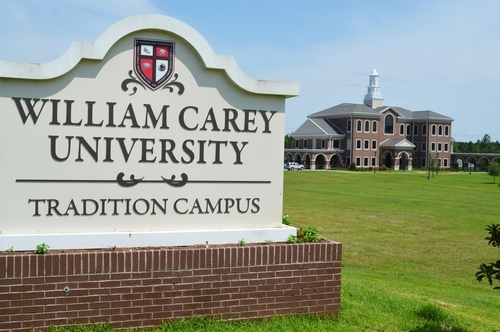 WILLIAM CAREY UNIVERSITY, founded in 1892, is a faith-based private, four-year University and serves as one of the most affordable private universities in America. The main campus is located on 150 acres in Hattiesburg, Miss., with the Tradition Campus located on the Mississippi Gulf Coast in Biloxi. Because the setting is small, William Carey offers an atmosphere that fosters the development of relationships with peers and professors. Professors have a genuine interest in your development as a student, an individual, and a Christian. Enrollment stands at 4,000 students, with the university offering numerous academic programs at both the undergraduate and graduate levels. 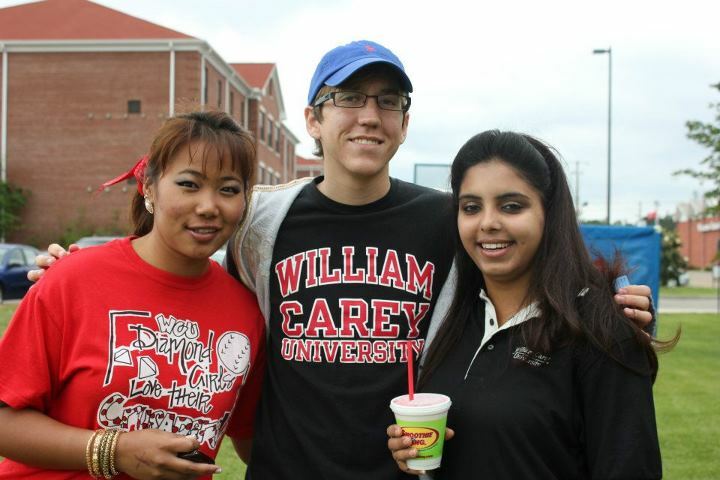 William Carey offers over 60 extracurricular activities, including social and service clubs, honor societies and intramural sports. Campus organizations include the Student Government Association, the Gamma Chi and Pi Omega sororities, the Baptist Student Union, and many others. William Carey’s Crusader sports teams compete in 14 sports through the Southern States Athletic Conference of the National Association of Intercollegiate Athletics. WCU is ranked #1 “Best Value” among regional colleges and universities by U.S. News & World Report. William Carey has also been named a College of Distinction, a Military Friendly School, a Best College Buy and a Best Christian College. 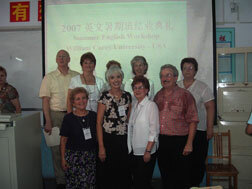 In July, 2007, at the invitation of Linyi Normal University in Shandong Province, China, eight faculty from William Carey University traveled to Linyi to conduct a 17 day English course. This opportunity came about as the result of a developing partnership between Linyi Normal University and William Carey University, and was made possible, in great part, by a generous grant from the Consortium for Global Education. The student body was comprised of faculty from many departments of Linyi Normal University. The university wanted their faculty to have the opportunity to learn from authentic, native English speakers. 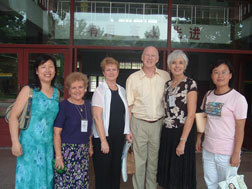 The WCU faculty team was comprised of Professors of Music and Professors of English. The faculty team taught on subjects ranging from formal Western Table Etiquette to American classroom management skills. Also, these amazing people accommodated all the various learning styles in their instruction, using dance, music, role playing, and lecture to help their students learn and understand. A wonderful time was had by all, and mere partnership grew into friendship. Both universities have a deep desire to deepen the friendship and cultivate the partnership in future exchanges.